Amendment 4 passed with 64 percent of the vote in November’s midterm election. Until now, Florida was the largest state to not automatically restore voting rights to felons who had served their sentences. Previously, those with criminal convictions had to apply for restoration with the state's clemency board, made up of the governor and the three Cabinet members. Crafters of the constitutional amendment and voting rights advocates say a disproportionate share of those incarcerated in Florida are African American. Joyce Hamilton Henry of the Tampa branch of the ACLU of Florida says until now, state law pre-dated the Jim Crow Era. "It's so hard to believe that it took 150 years for us to get there,” she said. 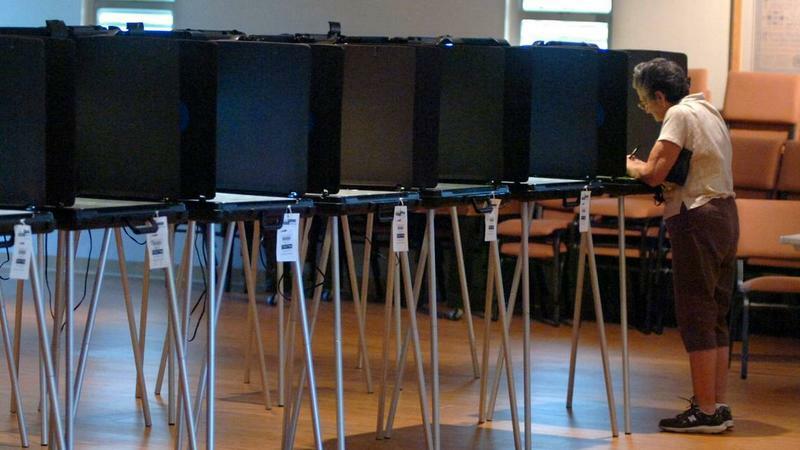 “So many individuals in Florida have been disenfranchised over the years as a result of that." 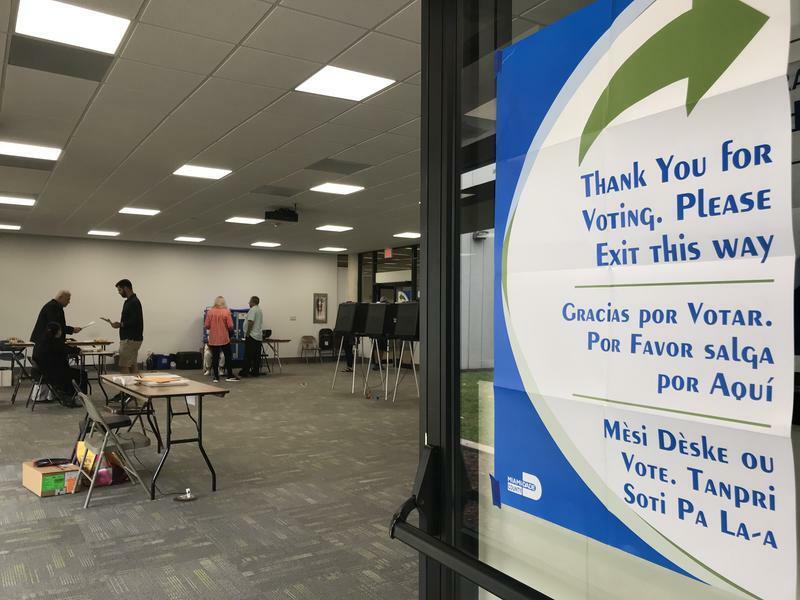 Voting rights restoration means more people could be casting ballots soon in Hillsborough and Pinellas Counties. Municipal elections in Tampa take place March 5th and in Pinellas County on March 12th. State law requires voters to be registered 29 days before any election. But Hillsborough County Supervisor of Elections Craig Latimer, says although voting rights are automatic, voter registration is not. 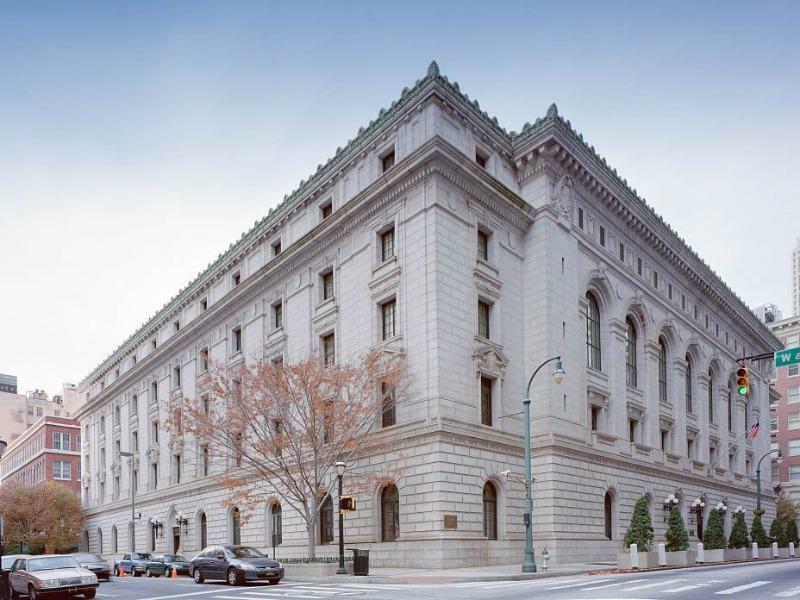 "Someone that may have previously been registered and was made ineligible because of a felony conviction is not automatically re-registered,” he said. “They will have to turn in another registration application." On the website, The Hillsborough County Supervisor of Elections advises those with felony convictions to verify they have fulfilled their court-ordered sentencing obligations before registering to vote. Though debate continues to swirl about carrying out a newly approved constitutional amendment, a fierce legal battle about how Gov. Rick Scott and Florida Cabinet members have handled restoration of felons’ rights could be close to ending.